This book is not a polemic or a book of apologetics; it is instead an exposition of what early Church theologians thought about important topics in Christian belief, and how those thoughts evolved and grew. 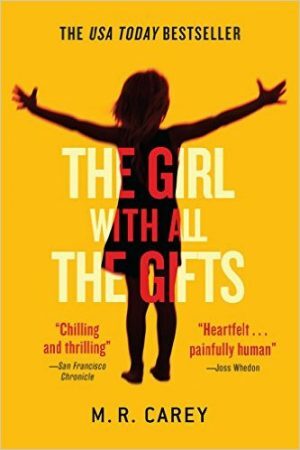 If you think all theology is merely empty wind or arguments about angels dancing on the head of a pin, this is not the book for you. 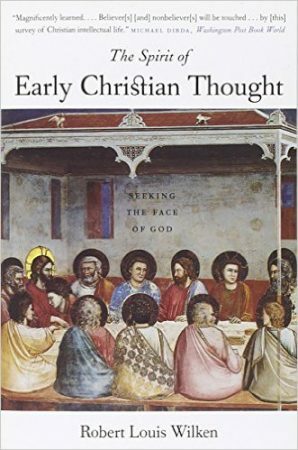 But if you want to know how early Christians developed their thought about the Trinity, or theological views on Christ being simultaneously fully human and fully divine, or how they viewed faith through the prism of reason, this is the book for you. 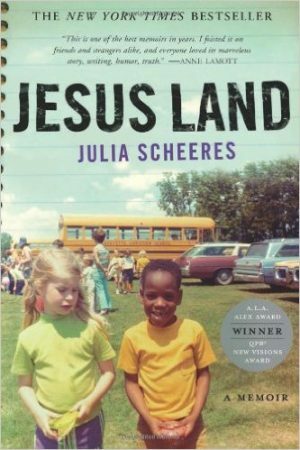 I think I’m well-positioned to review this book, because I grew up with Julia and David Scheeres. More precisely, we all went to Lafayette Christian School through eighth grade. Both Julia and David were in my brother’s elementary school class, one year ahead of me. Jerome, her older adopted brother, was in the class two years ahead of me. Lafayette Christian figures heavily in the story, although the story itself takes place starting two years after graduation from that school. “The Edge Of The World” is an ambitious book. 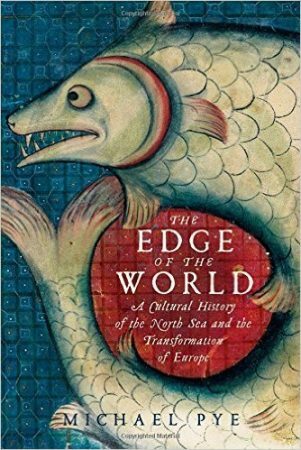 Its subtitle is “A Cultural History of the North Sea and the Transformation of Europe,” and its core thesis is that the cultural impact of the peoples bordering the North Sea has been ignored. I think that thesis is false—such cultural impact can be seen everywhere, from the current TV series “Vikings” to New York Times articles on rotting fish cuisine of the North Sea. And the book is more a series of cultural anecdotes grouped by topic than a fully-synthesized cultural history. So the book fails in its stated goal. But it succeeds in being very, very interesting. 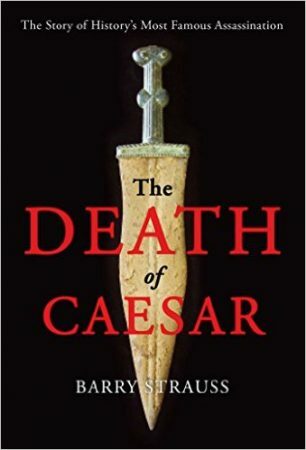 “The Death of Caesar” is Barry Strauss’s latest work on the politics and warfare of the Classical World. 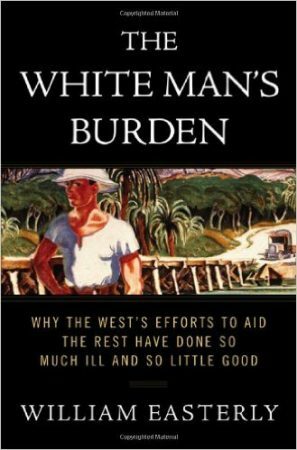 Strauss is perhaps today’s most prominent author writing histories of this type—highly readable, not too lengthy, cogent analyses that are designed for the general modern reader. Among other topics, Strauss has covered the Trojan War, Salamis, Spartacus, and now Caesar. 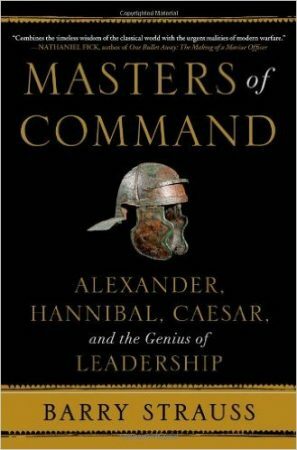 This is actually the second book in which Strauss has focused on Caesar—“Masters Of Command” includes the life Caesar as one of its three foci, and “The Death of Caesar” focuses on, unsurprisingly, his death. I am a criminal. 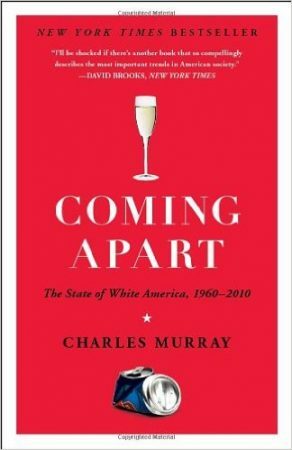 More precisely, I am the kind of criminal that Charles Murray likes. Now, as is well-known, everyone is a criminal nowadays, because of the enormous expansion of deliberately vague and open-ended criminal laws. The average American commits multiple federal felonies every day. But Charles Murray specifically wants every American to commit a precise type of relatively limited crime, and I realize with joy that I have been happy to oblige his request for several years. This is a great introduction to three of the most important historical figures of the Classical Age. Since lack of historical knowledge is a plague upon the land in these latter days, Strauss does us a great service by providing a popular, concise history of these men. 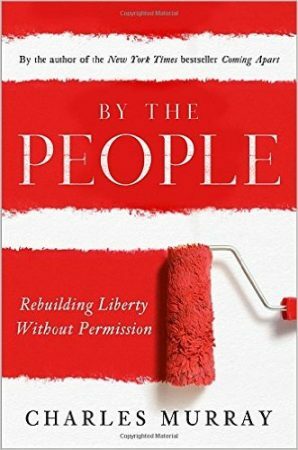 He compounds this service by drawing parallels and contrasts among them, making it easier to understand and remember each, and caps his effort by drawing permanent, generally applicable lessons from the lives of each. 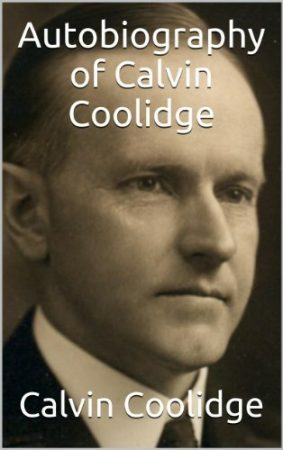 I read this book after reading Amity Shlaes’s “Coolidge,” in part because Shlaes more than once refers to the “Autobiography.” While it is not an analytical work, rather a straightforward exposition by Coolidge of the facts of his life, it is an excellent complement to Shlaes’s longer (and also excellent) work. And as with that work, the “Autobiography” shows an America that is dead and gone, but one that contained within itself multitudes of virtues.